Since my last post, Architects and Starchitects, I have been mulling over the connection of architecture and fame. There are a lot of really fine architects out there. Some practice in near obscurity, some enjoy notoriety among their peers, and some (the starchitects) become household names. Why is this? I think I arrived at a possible answer during a recent early morning run. 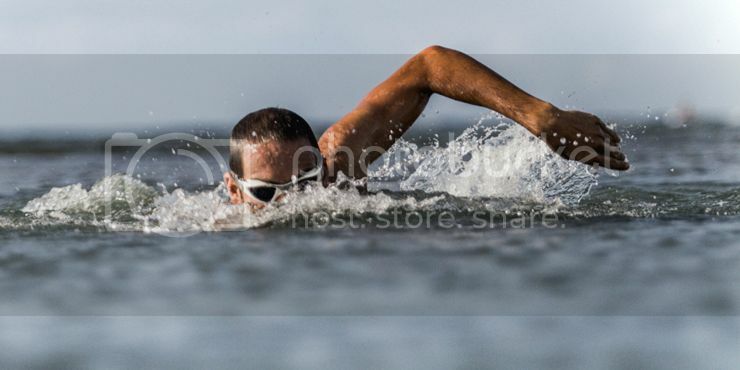 Triathlon season is fast approaching and, once again, I have neglected my swimming routine. That is partially because it's been cold, but mainly because swimming is my least favorite and (not coincidentally) my weakest event. I've been running, on and off, since high school and still enjoy that event. Until recently it has been my best event. I began biking just a few years ago and have continued to improve on the bike, even as I am getting longer in the tooth and slower on the run. Full disclosure: I have always been a middle of the pack triathlete. 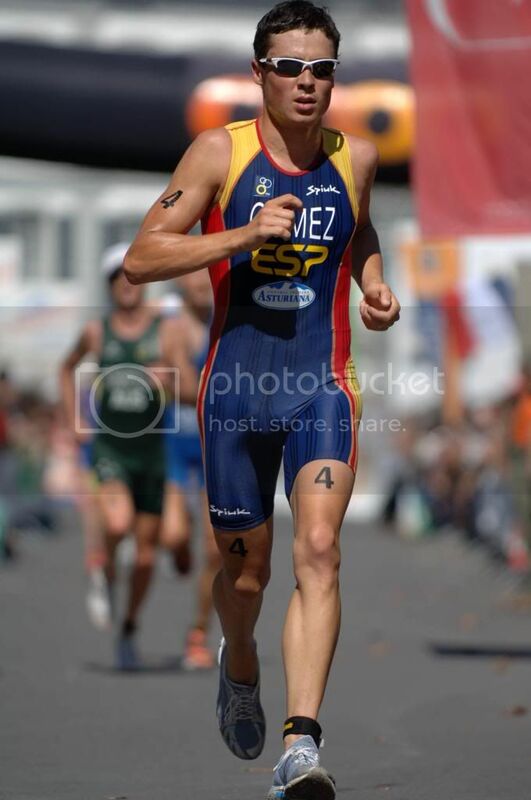 The elite triathletes are blessed with God-given talent and make the most of it through relentless training. Most come to the sport excelling in only one of the events, with perhaps a few who may be proficient in two. No matter their background, they work hard to become competitive in all three events. Unless they can swim like a fish, ride a bike with lightning speed, and run like the wind, they will end up watching rather than participating in the podium presentation, along with the rest of us common triathletes. Architects, like triathletes, must have a certain skillset that likely includes aspects of the profession outside of their comfort zone. I think there are three skills that architects need for success - business, sales, and design. Most architects find themselves inclined toward one of these skillsets. Some (architects) build on their strengths, while a few (starchitects) strive toward proficiency in all areas. The last post looked at "starchitects". This post pays tribute to "architects". 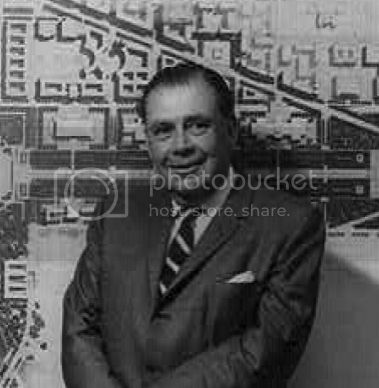 Nathaniel Owings was a natural born businessman. In 1936 he joined a small Chicago firm founded by Louis Skidmore and John O. Merril. Using his business savvy he helped grow the new firm of Skidmore, Owings, and Merrill into one of the largest and most influential firms in the world. SOM has completed more than 10,000 projects, including dozens of skyscrapers, in over fifty countries, from its ten offices throughout the world. 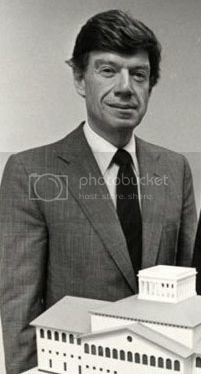 Landmark buildings completed by the firm during his tenure include the Lever House, the campus of the U.S. Air Force Academy in Colorado Springs, and the Sears Tower. As a student, I was afforded the opportunity to hear a lecture by the still practicing Mr. Owings. I wish I could say that it was inspiring but, I cannot remember anything that he said. In truth, Owings was not gifted as a salesman or as a designer. He was however, a clever, astute, and opportunistic businessman. During a design competition which the charismatic Philip Johnson felt he had wrapped up, John Burgee followed him and approached the a stoic selection committee. Burgee proceeded to charm and cajole the selection committee until he eventually sold them on his firm's design. Johnson was so impressed with the young Burgee's salesmanship that he suggested a partnership. Burgee's role in the firm was primarily that of a liaison to large corporate clients. In effect he was a salesman, and a good one at that. Burgee was not, as it turns out, a very good businessman. His decision to force Johnson out in 1991 led to the eventual bankruptcy of his firm. Nor was Burgee a skilled designer. Even during the heyday of Johnson/Burgee Architects, he played only a token role in the actual design of the high profile projects commissioned by the firm, including the Penzoil Plaza building, PPG Place, and the AT&T World Headquarters. Throughout his career, he survived, and even thrived, on his considerable skill as a salesman. Fay Jones' love of architecture began with the building of tree houses while in high school. Jones possessed a love of nature which stemmed from his upbringing in the Arkansas Ozarks. He was an early admirer of Frank Lloyd Wright and eventually became a Fellow at Taliesan. Jones was one of only a handful of architects whose work Wright admired. While Jones could have remained at Taliesan and perhaps eventually carry on Wright's practice, he was not particularly interested in either fame or fortune. He was a rare breed, a quiet and unassuming architect, seemingly without an ego. He wished only to operate a small practice and to teach the principles of natural architecture to malleable minds at the University of Arkansas. And that is what he did. Jones was not a shrewd businessman or a charismatic salesman, but his abilities as a designer were unparalleled. His finely crafted homes and sacred buildings, such as Thorncrown Chapel, are admired by architects and non-architects alike. 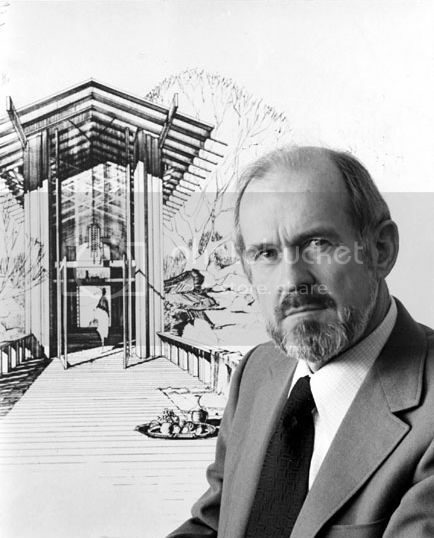 In 1990, Jones was recognized by the American Institute of Architects for his body of creative designs and bestowed on their highest honor, the AIA gold metal. Not all architects excel at the three skills we've been discussing - business, sales and design. Not all architects have the god-given ability or the drive, or perhaps even the desire, to become "starchitects". That's okay. It's not a bad life here in the ranks of plain old architects. There is certainly an abundance of talent and potential in our ranks. Many of the architects that fancy themselves as designers think of design as relevant to more than just buildings. It may surprise you how many products which we are familiar with were designed by architects. The chair you're sitting in may have been designed by an architect. Join me for the next post.....Sit on It!